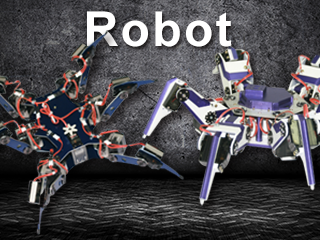 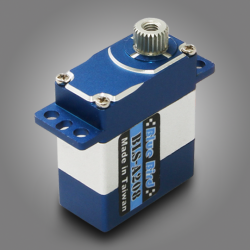 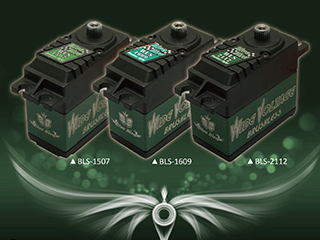 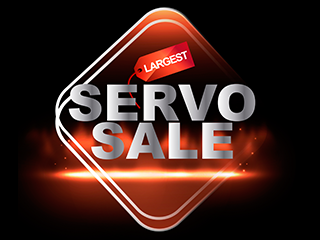 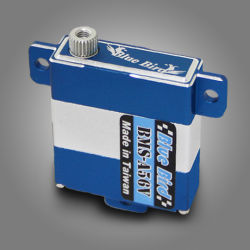 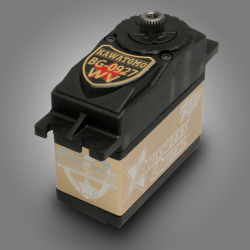 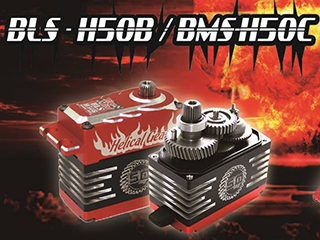 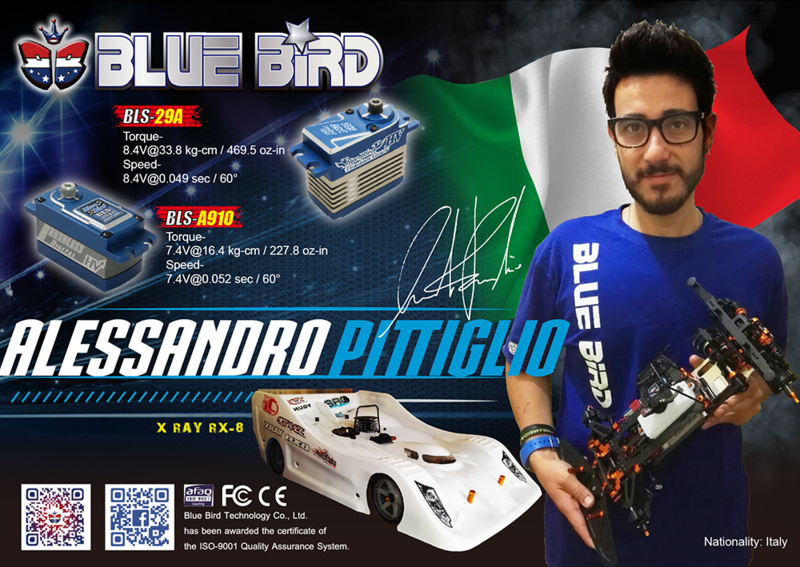 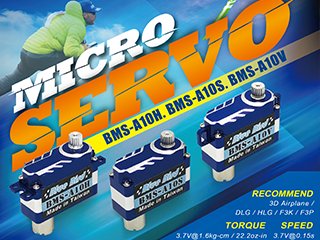 Blue Bird Technology is a market-leading manufacturing company, developing and manufacturing products including servos, receivers, brushless motors and electronic speed controls for the radio control hobby industry. 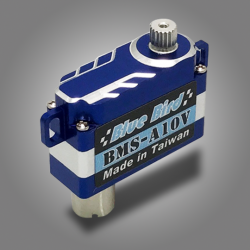 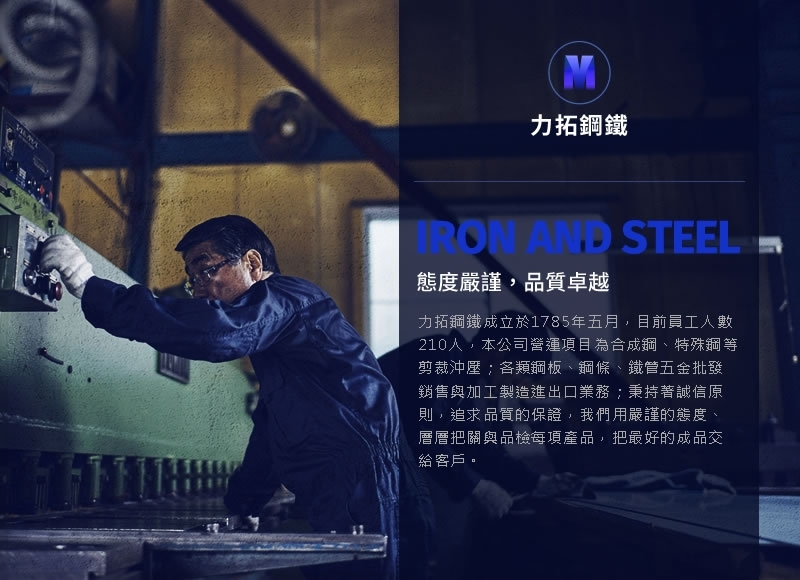 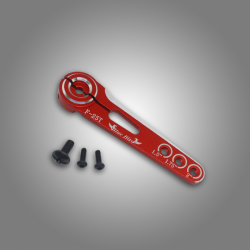 Blue Bird Technology Co., Ltd. was established as a manufacturer in 1978. 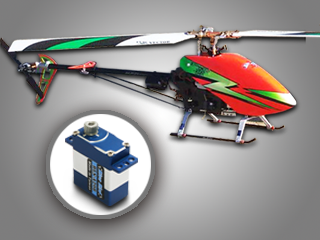 Johnson Lin, the chairman of the company, has participated in numerous competitions such as F3A airplane aerobatics and IFMAR 1/8 buggy racing. 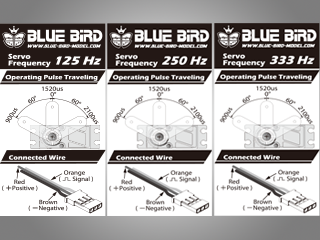 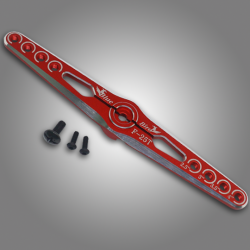 With his great enthusiasm, and more than 30 years experience, Blue Bird Technology was founded to serve hobbyists. 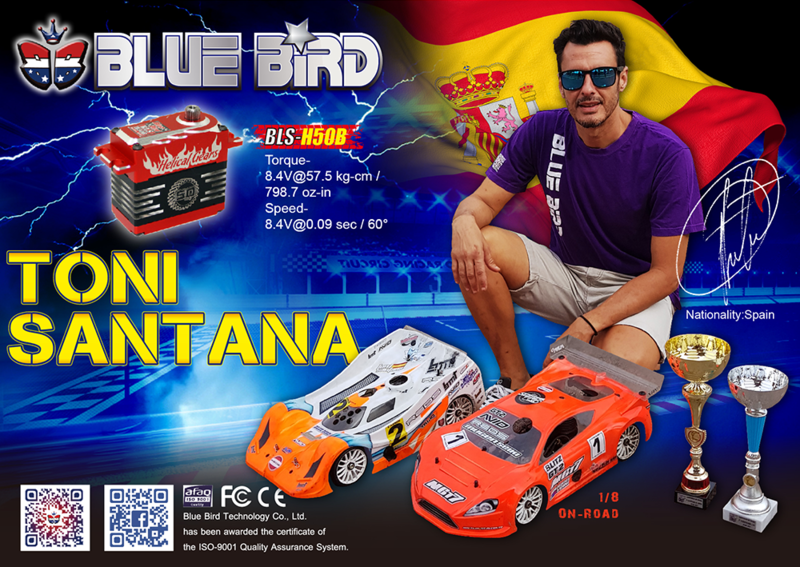 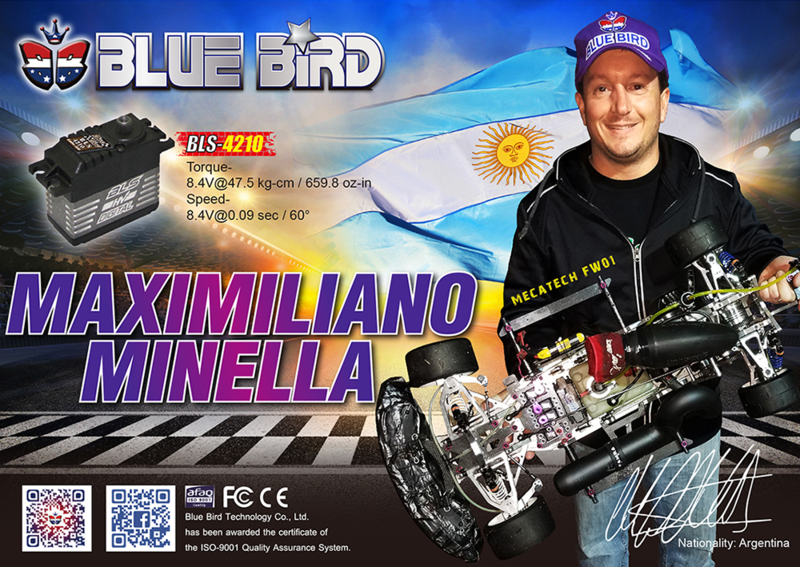 Blue Bird was founded in 1978 by Johnson Lin (the company chairman), a radio control car racer, who has participated in numerous national competitions. 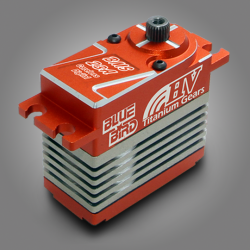 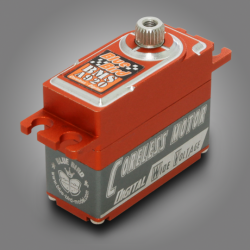 With his great enthusiasm, and more than 30 years experience, Blue Bird was founded to serve radio control hobbyists. 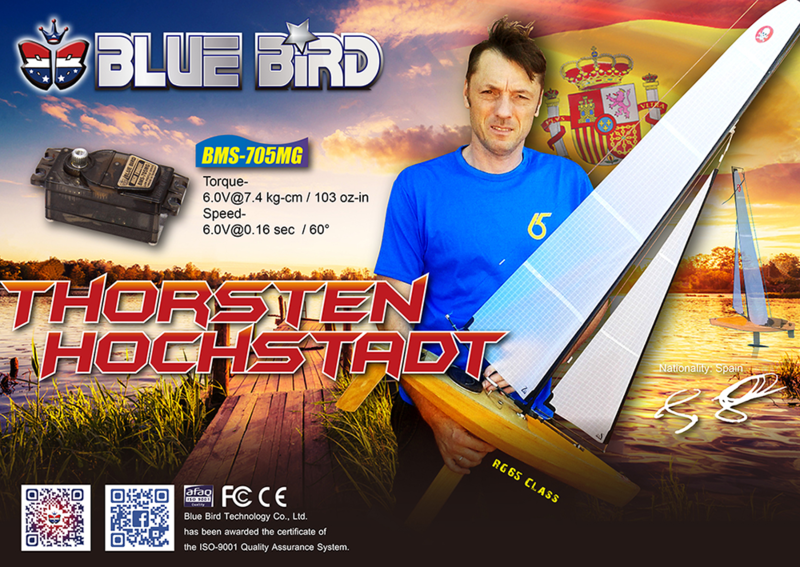 Copyright © Blue Bird Model All Rights Reserved.